Indian cooperative recently interviewed founder and chairman of Udham Singh Nagar District Cooperative Bank Mr Subhash Behar. We tried to find out various schemes started by the bank which are said to have created an impact in the area. We also prodded him on his expectations from the Modi Government. Indian Cooperative: When was your Bank established and till now how many branches are there? 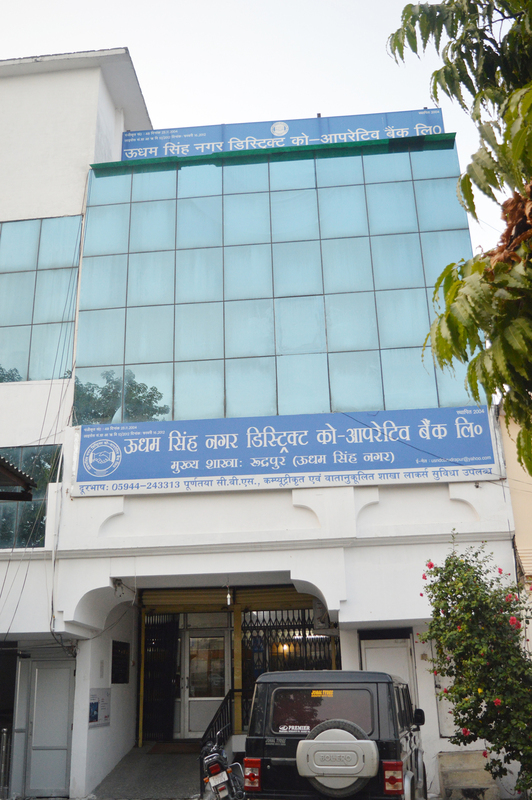 Subhash Behar: Udham Singh Nagar District Cooperative Bank was established on 23 November 2004 and till now the bank has 27 branches across Udham Singh Nagar District and most probably the bank will have two more branches this year. Indian Cooperative: How much profit has your bank earned in the last Fiscal – 2014-2015? Subhash Behar: Our bank has earned a net profit of Rs 9 crore 1 lakh in the last financial year. Indian Cooperative: Had your bank ever been punished by the Reserve Bank of India for violating its norms? Subash Behar: Recently, Rs 60,000 penalty had been imposed by the RBI for violation of norms. Indian Cooperative: Should Income Tax Burden on cooperative banks not be imposed? Subhash Behar: Government should remove or give some relaxation on Income Tax in the cooperative Sector. Indian Cooperative: Is your bank also giving loans to Directors? Subhash Behar: Our bank is not giving any loans to directors because it is against the RBI norms. But I am of the view that Bank directors should get unsecured loans as they are an important part of the Banking system. Indian Cooperative: How many members are connected with your bank and how much dividend your bank is giving to member societies. Subhash Behar: There were 225 member societies associated with the bank and we are giving 20 percent dividend to the members. Indian Cooperative: What benefits you are providing to farmers? 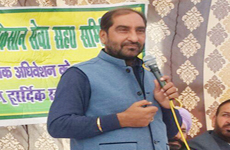 Subhash Behar: Udham Singh Nagar District Co-operative Bank provides various loans on attractive and flexible interest rates to the farmers. We are providing different types of loans to farmers to do agriculture work. Indian Cooperative: What are your expectation from the Modi Government? Subhash Behar: The Modi government should give preference to the cooperative sector as in the past it had been neglected by all the governments. Cooperatives are there where there is no government; the cooperative sector has the grass roots reach. Indian Cooperative: What facilities you are providing to your bank depositors? Subhash Behar: CBS has been installed in our bank and we are providing NIFT and RTGS facility to our depositors and soon ATM facility will be given to them. Indian Cooperative: Tell us about the goals and targets you have for the coming years? Subhash Behar: Our goal is to open new branches, give E-Banking facilities to the depositors, adopt high technology and provide ATM cards to the PACS.